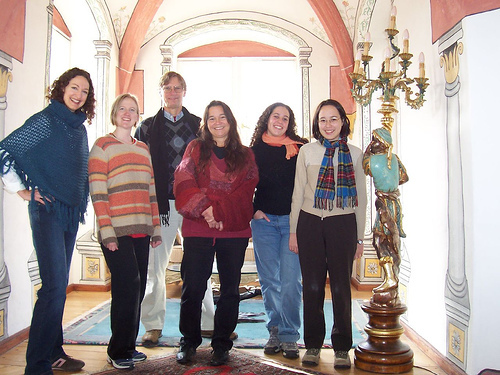 The Villa Diodati workshop met for the first time from Oct. 26 – Oct. 29, 2007. 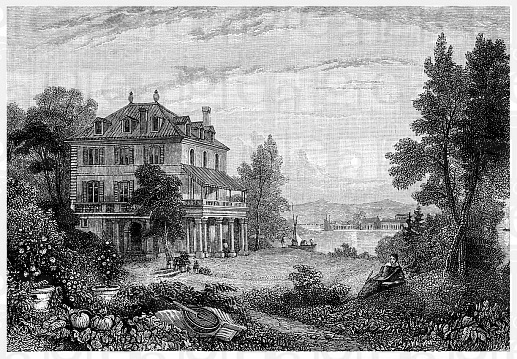 A handful of speculative fiction writers writing in English and living in continental Europe gathered at Schloss Lohrbach. The workshop was organized by Ruth Nestvold, who also runs the list where dates and locations for future workshops are discussed. Report by Aliette de Bodard: "Wow. I am so going to the next workshop." Report by Nancy Fulda: "I met awesome people, I learned tons about the business, and I had time to write. In short, I loved it." 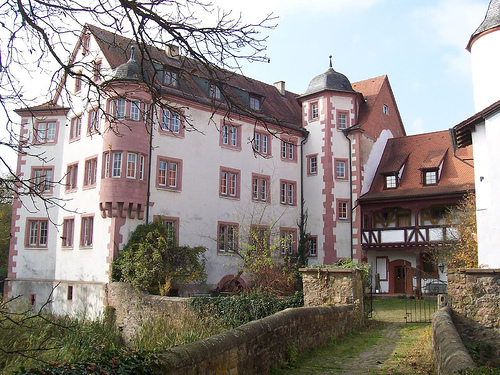 Report by Sara Genge: "We spent three glorious days in a German castle with a moat and a gorgeous garden, sipping tea, coffee and wine, chatting about everything, crittin' and writin' writin' writin'!"